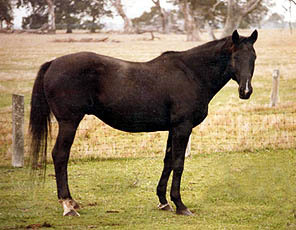 Galica was the result of a quiet black family owned and loved TB mare being bred to Chalani Mystic. 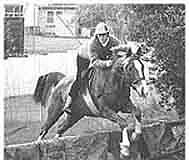 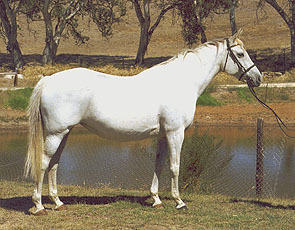 She was purchased by Chalani as a young horse from her breeder Helen Kavanagh who once owned Chalani Cameo (sister to Chalani Charm). 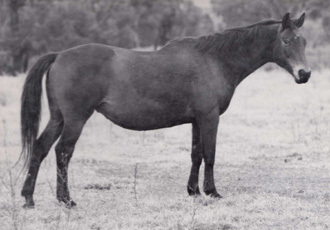 After being broken in by Kim Gower, she was sold and lightly shown under saddle by Airlie Hamlyn on behalf of her owner at the time. 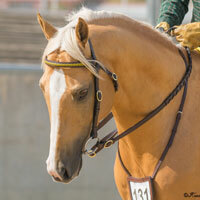 She achieved success in open hack and show hunter classes. 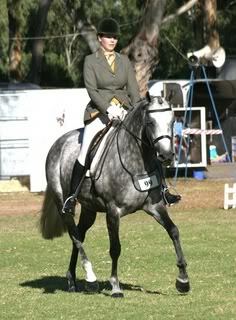 Her most prominent placing was at the SA EFA Horse of the Year Show where she competed in the Open Show Hunter over 15hh for 3rd place. 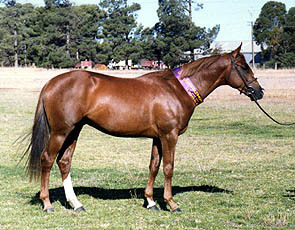 This was only her third show. 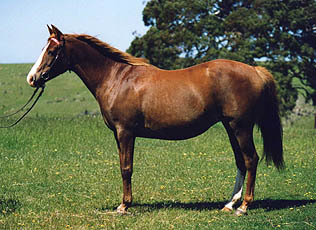 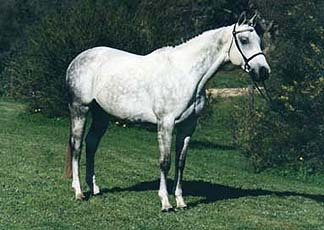 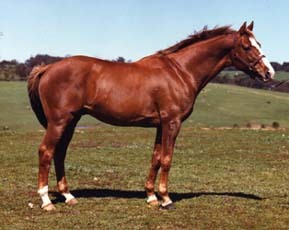 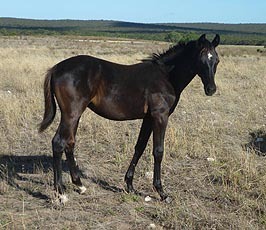 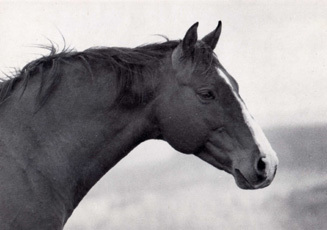 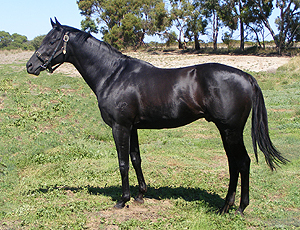 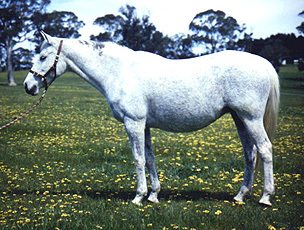 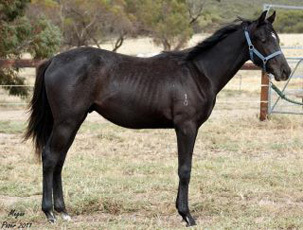 She was sold to Jodie Penna and has then returned to Chalani for breeding.